Wendy Whited Sensei, 7th dan and member of the ASU Board, will be teaching a seminar at The Dojo of Nashville on June 22-24. Classes will be 6-8 pm on Friday, 10 am-12 pm and 3-5 pm on Saturday, and 10 am-12 pm on Sunday. Cost is $140 for the full seminar or $45 per class. Students of all levels are invited to attend. Tom and Mary Sensei encourage all Nashville Aikikai members to attend this seminar. Whited Sensei is a retired teacher/principal. 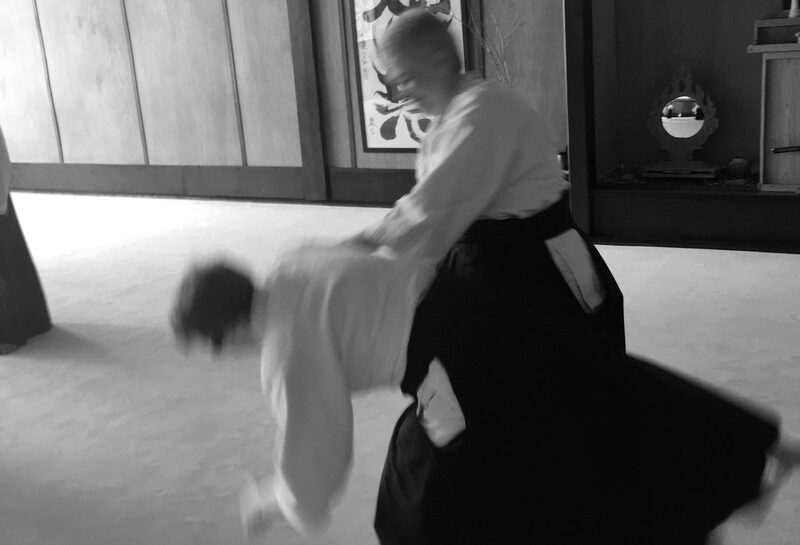 She is a fantastic aikido instructor and will also be focusing principles of how to teach aikido. 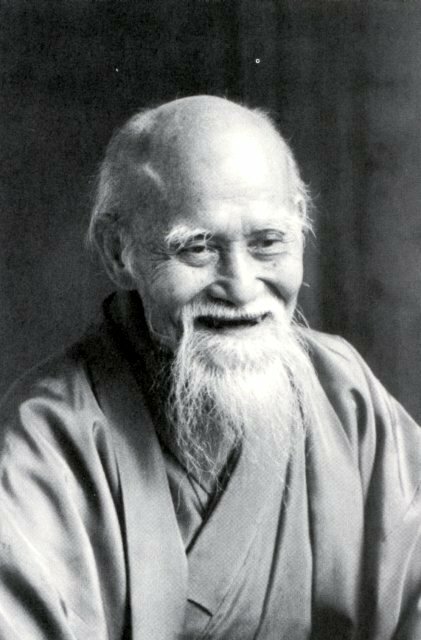 Nashville Aikikai will cancel its classes on Saturday, June 23 and Sunday June 24 so that our students can attend this seminar. See you there!